. . . Men too should read this book. There are lots of wisdom you can glean from this inspiring piece. You should get a copy for yourself, your wife, mother, fiancée, daughters, friends, etc. This is a perfect gift for you and them. 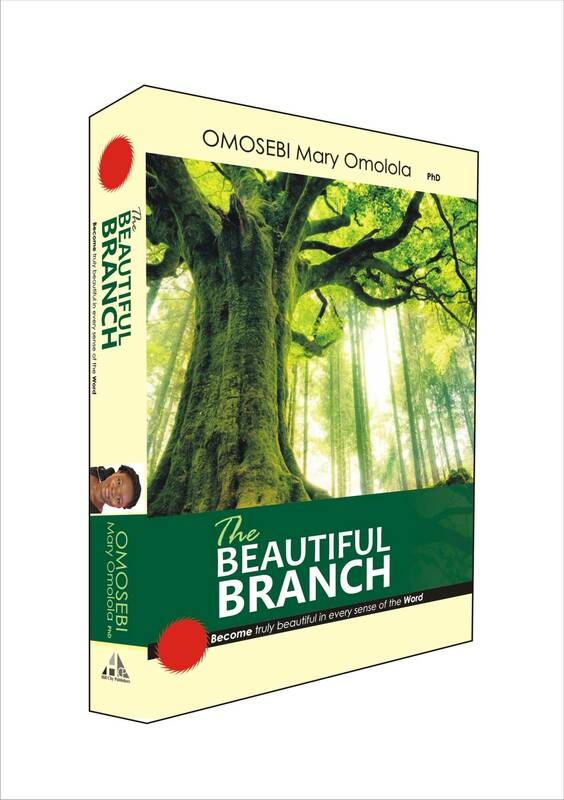 The Beautiful Branch comes with a WORKBOOK that will help you maximise the nourishment you get from the main text. The Beautiful Branch is available as Hardcopy ( at just N1500) and you can order your copy now (shipping fee of N1000 included) making a total of N2500. Your order will be posted to you anywhere you are in Nigeria (Delivered within 4-7 days) . After payment, send an email to hillcitypublishers@gmail.com or call +2348158867545 to supply details of your location, number of copies paid for, phone number and postal address (for the Hardcopy). Make a wire transfer of $15 for the Hardcopy (postage fee included). N.B For the Express Mail option, charges depend on the country you want the book delivered to. After payment, send an email to hillcitypublishers@gmail.com or call +2348158867545 to supply details of your location and postal address (for the Hardcopy). Several trusted men and women have read the book and have penned their thoughts about The Beautiful Branch.